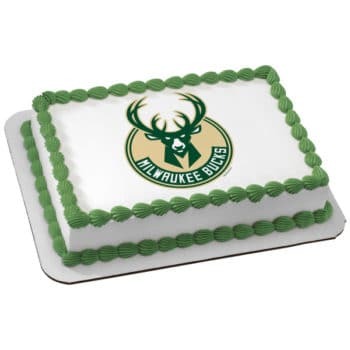 Aggie’s Bakery creates Milwaukee’s best birthday cakes! 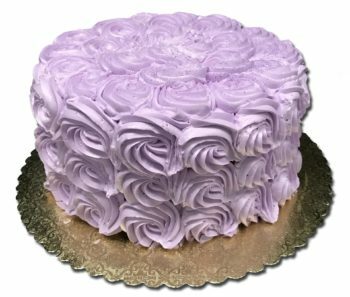 Aggie’s delicious cake and original buttercream recipe have been wowing customers since 1977 and our reputation for quality designs and flavors are unsurpassed! 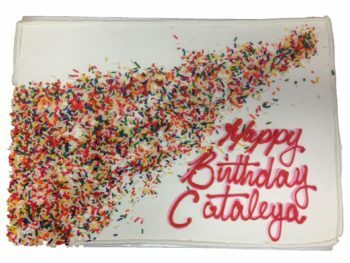 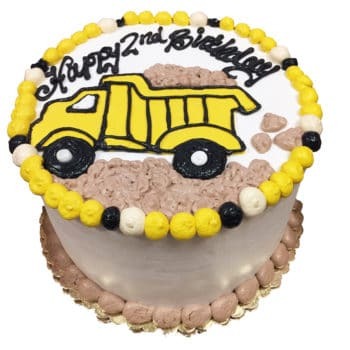 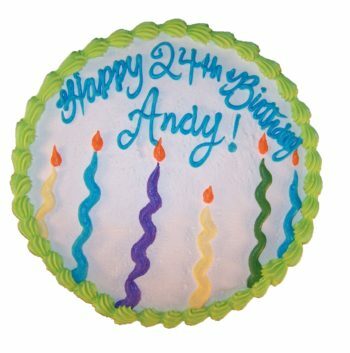 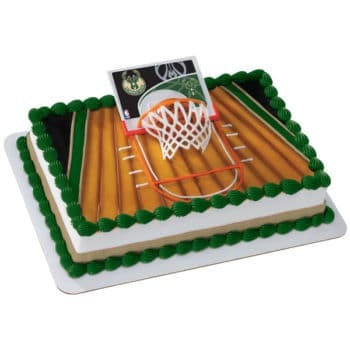 Using our website to order a birthday cake you can select a design, customize the cake, choose the pick-up or delivery date and time, and submit your order. 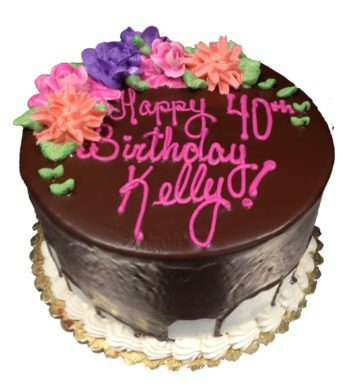 You can customize these options: size, flavor, filling, frosting, message, colors and leave a note for the decorator. 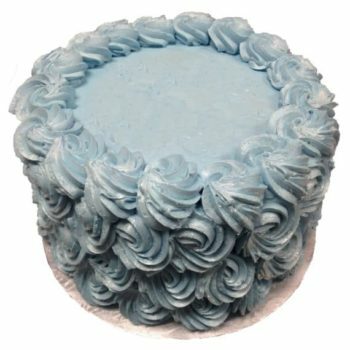 Aggie’s incredible birthday cakes can be ready in just 72 hours, and the first available time / date to pick-up the cake or have it delivered is shown in the blue box on each product page. 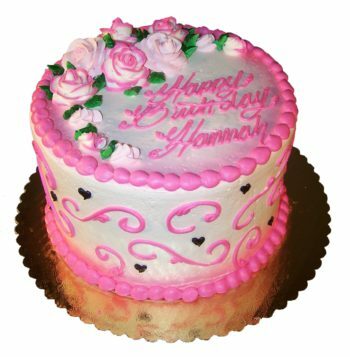 If you need something faster you can always order one of our ALL-OCCASION CAKES (ready in 48+ hours) or QUICK CAKES (ready in 6+ hours) and we can write a personal message on either types of these cakes. 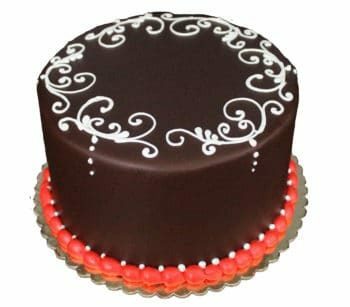 We deliver cakes to all of Milwaukee county and parts of Waukesha: DELIVERY MAP & PRICING When shopping if you like a certain design, but would like it on a round cake instead of a sheet cake or vice versa, please call the bakery and we can help you with that. 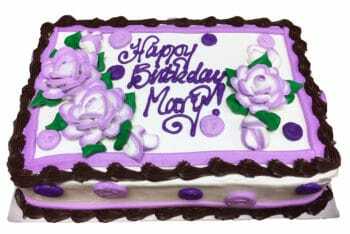 Begin looking for your perfect birthday cake by scrolling below or you can search for keywords in the top right corner of our website. 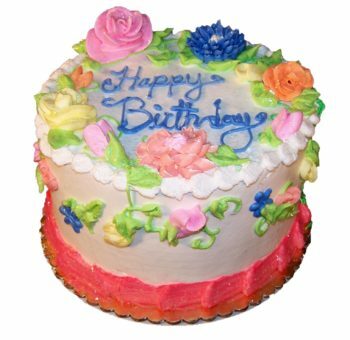 Happy birthday cake shopping and feel free to call us with any questions, but ordering online is fast and easy – Thank you!